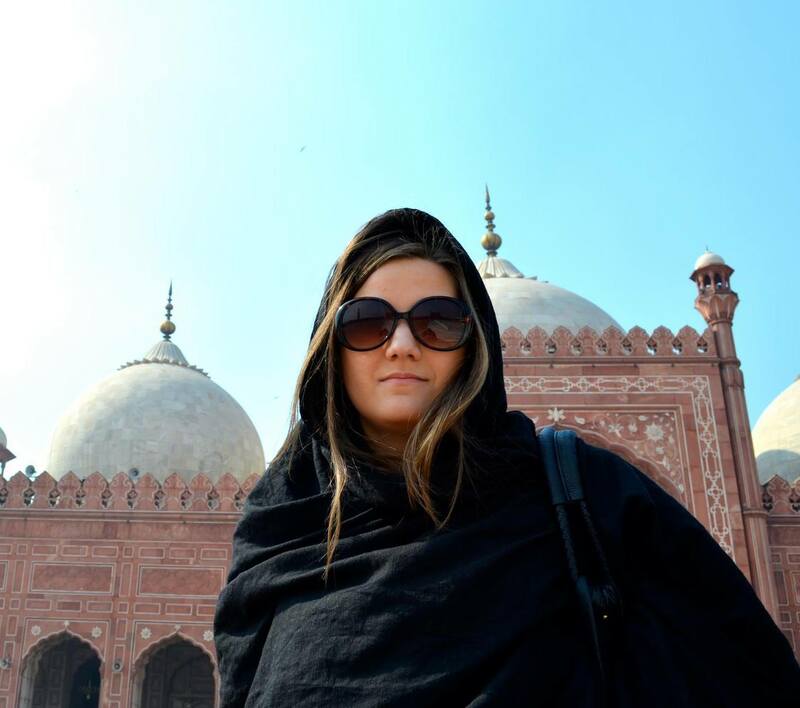 To Maija Liuhto, the India-Pakistan campaigns manager at Beyond Violence, peace is not negotiable. It is an absolute sine qua non for a sustainable and happy future, and she is one of the agents in bringing that reality about. Maija talks about her work at Beyond Violence, and her dreams for the future of the two nations that she works closely with. What got you into working in the field of peace and development? I have long had an interest in these issues, especially since I started my studies in Social and Cultural Anthropology. After graduation I knew I wanted to put the knowledge I had gained into use and ended up moving to Pakistan. It's hard to explain what it is exactly that draws me to work in this field, but I cannot really imagine doing anything else. Can you tell us about your role and association with Beyond Violence? I work as campaign manager for India and Pakistan.In my role I have been closely involved in campaign design, working with volunteers from all over the world and communicating with partner organizations. I joined Beyond Violence over a year ago and I feel a strong commitment to the organization's values and goals. I believe ICTs, especially social media, give a unique opportunity for people living in conflict regions to get their voices heard. You handle India and Pakistan. Can you tell us about your choice of region? As someone who is not a native to both countries, how easy or difficult was it, to begin working on peace between both these nations? I studied South Asian Studies as my minor at the University, including Hindi-Urdu, so the choice was quite natural. I feel like I have a very good understanding of the history and politics of both countries, so working on peace in this region was not such a challenge for me from that point of view. The topic was not new to me. On the other hand, I have of course never been directly affected by the conflict in any way . Luckily, however, I have some Indians and Pakistanis working in my team which allows me to always get feedback from them on various issues. I’ve also spent quite a lot of time working and traveling in Pakistan and India, so I have gotten to know a lot of people from both countries. As a result of this, I have a relatively good sense of how they view their neighbours. It has always been very interesting to tell my Indian friends about my experiences in Pakistan and vice versa and to see their reactions. It is a shame how little people-to-people contact there is between Indians and Pakistanis, and that is exactly what our campaign aims to change. What were your key challenges? One of the key challenges when designing this campaign was definitely the question of how to navigate controversial issues appropriately. This is always a challenge when designing campaigns anywhere in the world because you have to go out of your way to remain objective. Violent conflicts are an issue that can make people extremely emotional, and there are always politically sensitive issues that you need to know how to broach. What do you see as the future of both nations? My guess is as good as anybody's I suppose. On the one hand I see a lot of positive efforts being carried out by civil society members, and in general I feel most people in both countries just want to have peaceful relations with their neighbour. But at the same time the rhetoric of political leaders (especially right wing parties) remains largely unchanged. Still, I believe there is a lot of potential for a peaceful future, especially if regular people get more opportunities for meaningful dialogue through the use of ICTs, even if the visa restrictions remain in place.